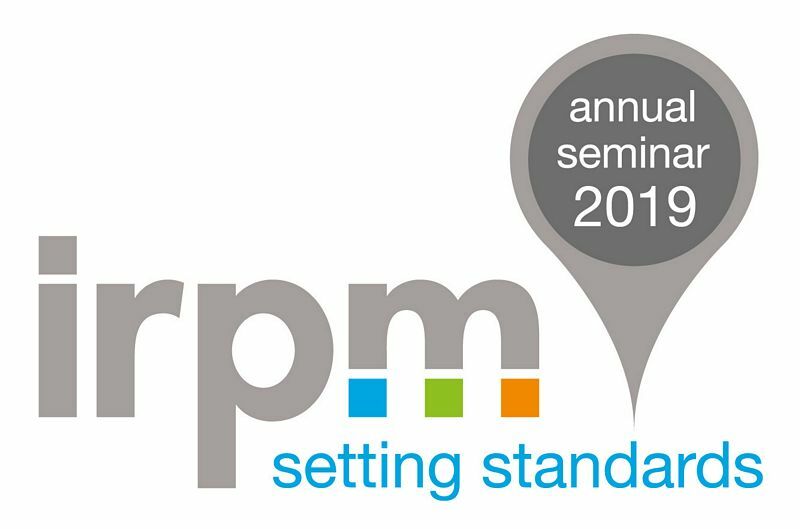 We’re incredibly proud to be sponsoring IRPM’s Annual Seminar on the 13th of June at the Queen Elizabeth II Centre. The seminar will bring together leading industry figures to tackle the big questions facing sector, including new laws, codes, qualifications and best practice. Last year, the IRPM Annual Seminar attracted more delegates than any other UK Block/Build to Rent conference of its kind – and it’s only getting bigger! So, can you really afford to miss it? Secure your tickets here. We’re also excited to announce that we will be hosting a ‘Consultation Bubble’ throughout the day, a new feature to this year’s seminar. This provides an opportunity to discuss specific scenarios and gain professional advice relative to individual experiences, privately and away from the buzz of the conference floor. To secure a consultation with our specialists, please complete this form. We will do our very best to accommodate your preferred time, on a first come first served basis. We look forward to meeting you on the 13th June!